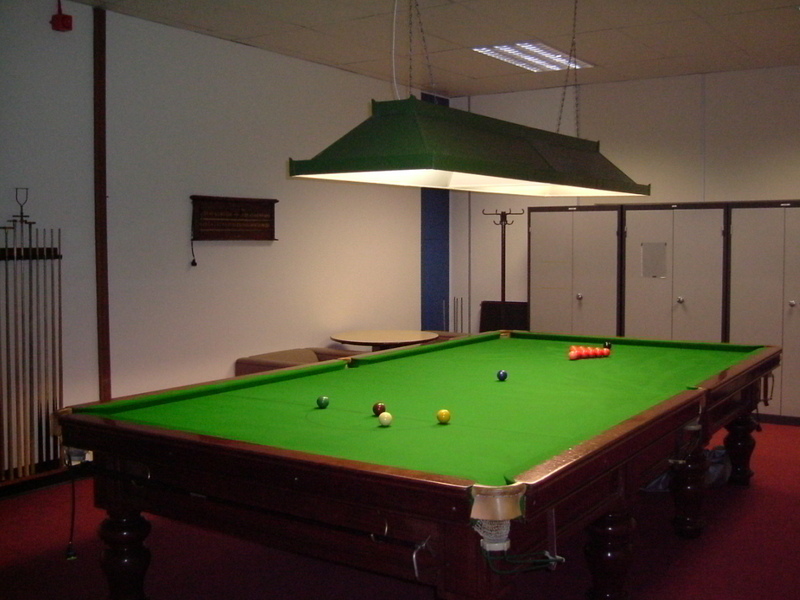 The Club's snooker table has returned to Sheffield City Centre after a period of nearly 20 years. Originally located on the 13th Floor of Telephoen House it is now in the basement of Eldon House, having been in Dronfield and Woodhouse Exchanges respectively during the intervening time. During this time it was only used by the Snooker Section for their league matches. It will now only be used for recreational snooker and possibly an internal competition. The table will be available from 7.00 a.m. to 7.00 p.m., Monday to Fridays.